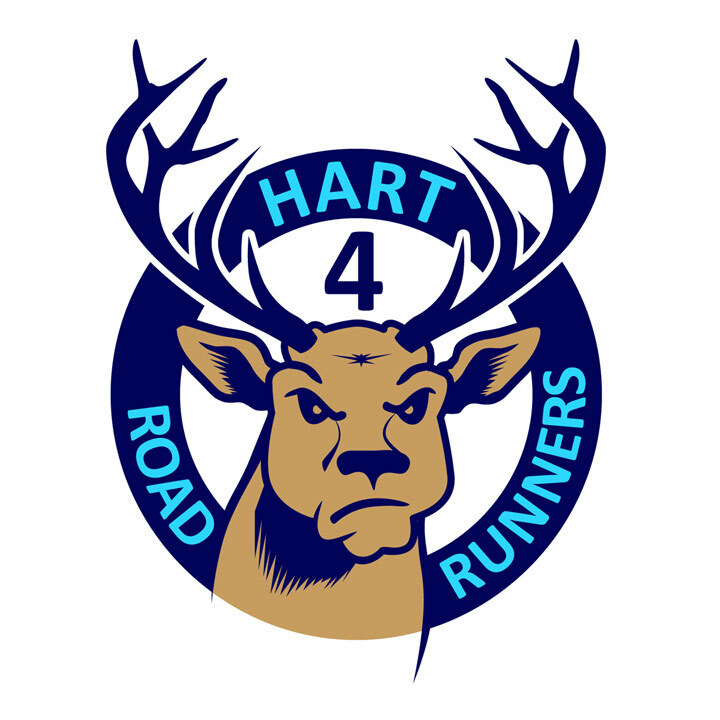 Hart Road Runners organise a number of public races. Find out more details below. 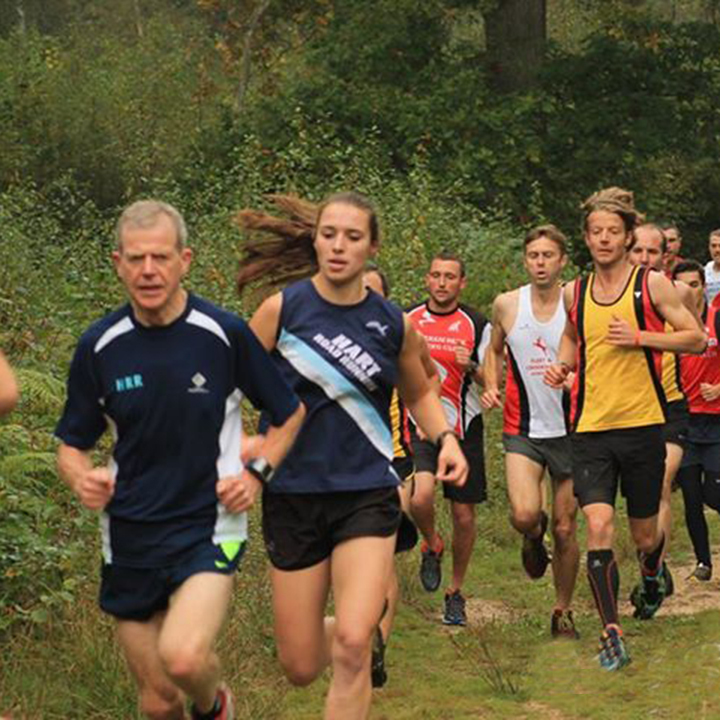 The Hart 4 is a 4 hour relay event for teams of 4 on a 4km off road course at Minley Manor, Hampshire on Sunday the 13th August. 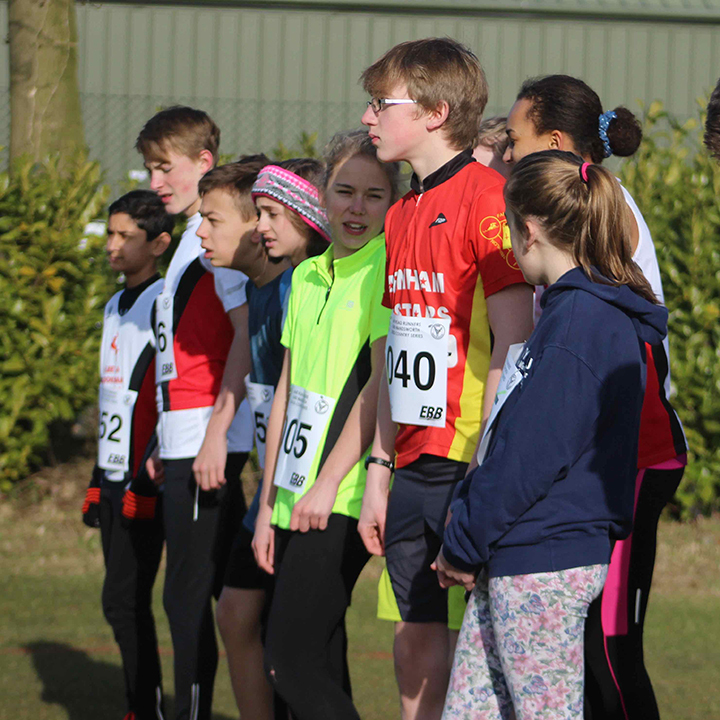 The HRR Lord Wandsworth School XC is a fun yet challenging series of races held at Lord Wandsworth College, Hampshire. It is open to adults and children.